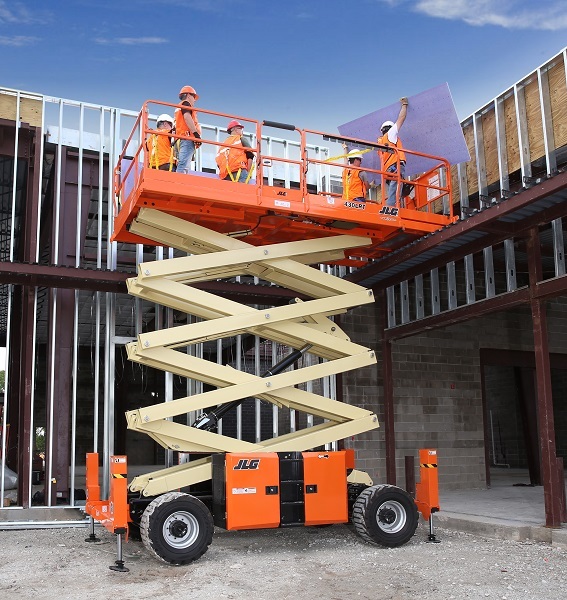 JLG Industries Inc., an Oshkosh Corp. company and a leading global manufacturer of aerial work platforms and telehandlers, has updated its LRT series of rough terrain scissors. These model year upgrades are the result of customer feedback aimed at improving the operability, serviceability and efficiency of these industry-leading machines. Click here for more from JLG!